There are many different varieties of bonsai – there are deciduous trees and coniferous trees, flowering trees and fruit trees. 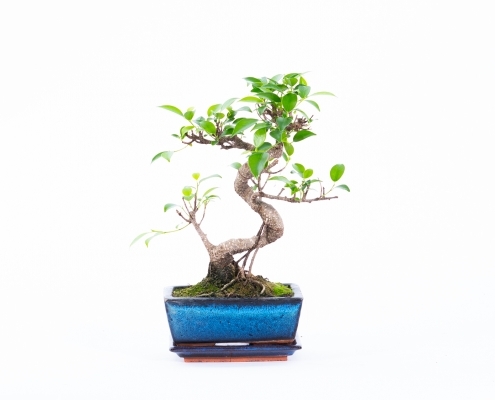 Furthermore, bonsai can be subdivided into 2 groups, namely indoor bonsai and outdoor bonsai. Lodder Bonsai’s assortiment of trees is unparalleled. Outdoor bonsai should be placed outside and exposed to the four seasons. We have a broad outdoor bonsai collection ranging from shohin bonsai to yamadori in varying varieties, styles and prices. 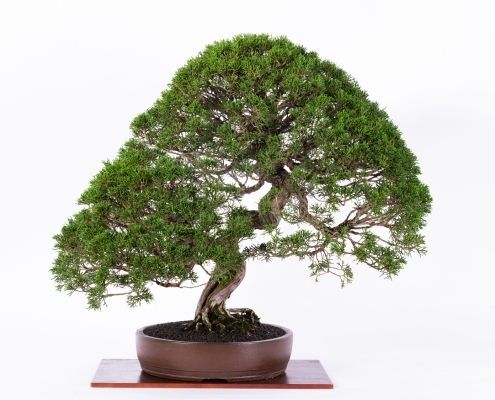 Our bonsai originate primarily from Japan, Korea and China which we personally select ourselves. The varieties below are just a sample of what we carry. Contact us if you are looking for a specific variety or assortiment. Our standard range of indoor bonsai is available all year round. 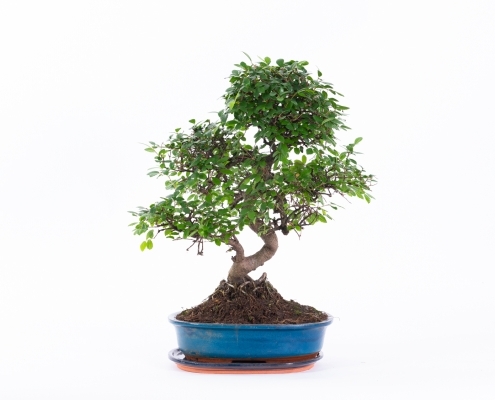 With indoor bonsai we mean trees that are suitable for indoor use. These trees mainly come from tropical or sub-tropical climates. 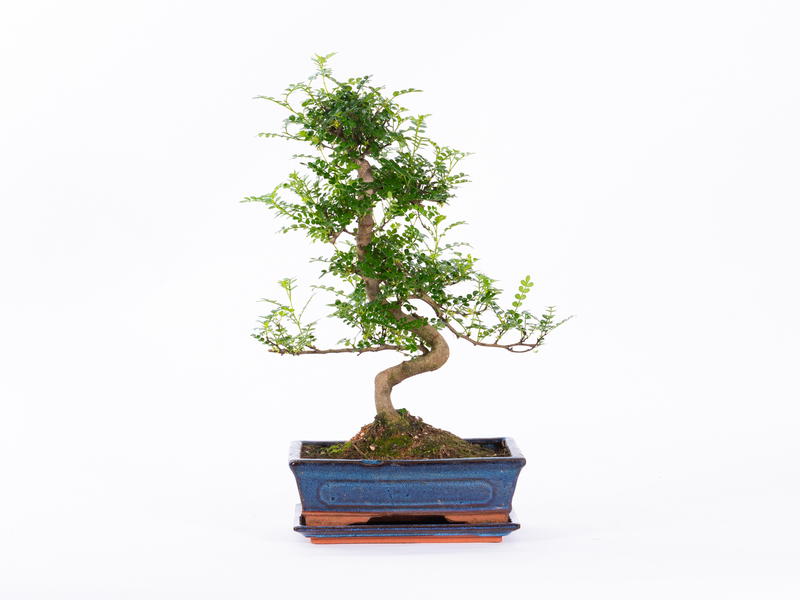 These bonsai are available in different pot sizes and styles, by species or in a desired mix. The varieties below are just an example of what we have. 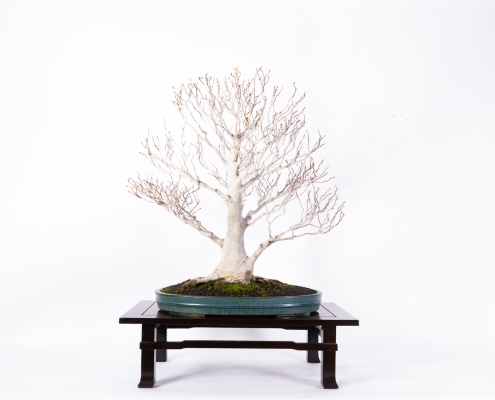 We also have many individual and unique bonsai available. Please contact us if you are looking for a specific variety or assortment. 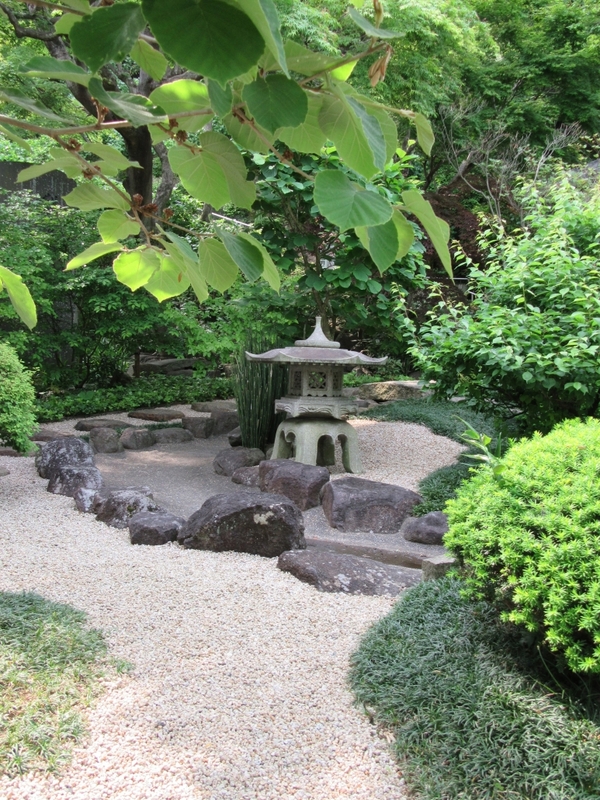 To make a Japanese garden authentic, a shaped garden bonsai is naturally a requirement. Lodder Bonsai bv annually imports hundreds of garden trees from Japan, We go directly to the fields and every Spring we have a new collection. 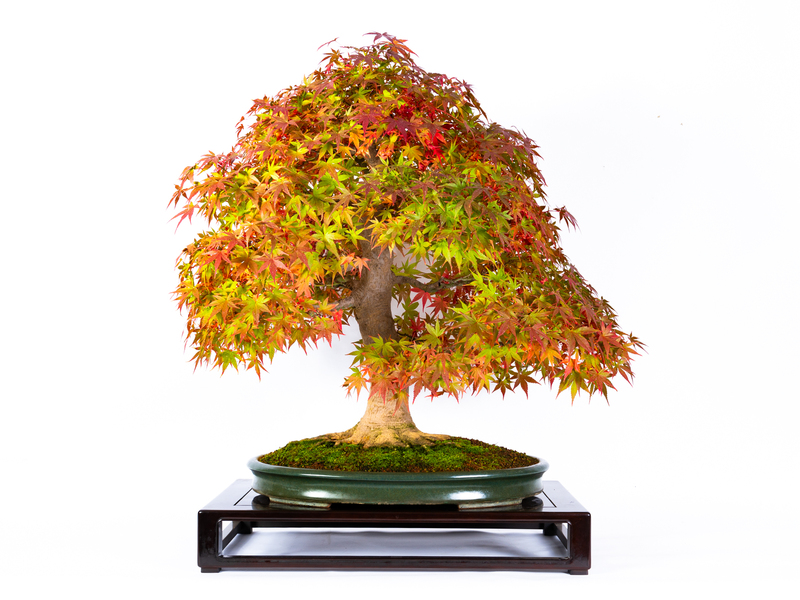 The garden bonsai vary in size from 1.2 meters to 4 meters and we have different models such as multi-stem, cascade, upright, curved and spheres. The most common species are: Ilex crenata, Taxus cuspidata, Pinus parviflora, Rhododendron and Enkianthus perulatus. Since every garden bonsai is an individual piece, we recommend to contact us about your wishes or to come and take a look at our trees. We can also help in garden design as well as maintain your garden on a regular basis.